RLD Relocation & Logistics is your local Akron Arpin agent. 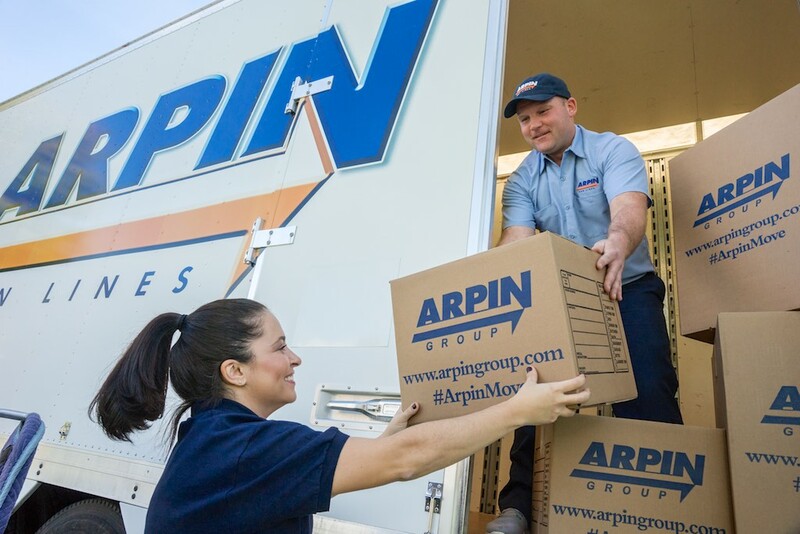 Arpin Van Lines is one of Top 5 national moving brands and was recently named the top corporate moving service provider by Trippel Survey and Research . Arpin has consistently been recognized for delivering the best safety record, unmatched service, and green moving innovation. For over 100 years, Arpin remains a family owned moving service provider with world-wide reach and local commitment. As a Prime Agent of Arpin Van Lines, we can seamlessly extend our service reach throughout the US and around the globe. As a part of Arpin’s network, we have the global systems, processes, capabilities and resources to effectively move you to all corners of the Earth. The Arpin connection enables us to leverage the moving industry’s best practices, provide cutting edge systems for managing move logistics, customer service and claims, effectively handle every aspect of interstate and international moves, and provide nationwide corporate relocation, military and GSA services. As an Prime Arpin agent, we participate in Arpin Strong. Arpin Strong raises funds for victims of social tragedies, natural disasters and other worthy causes. Learn more about Arpin Strong here. We are also proud to participate in Arpin Green. Arpin Green are Initiatives to reduce our carbon footprint, reduce energy use, and be good environmental stewards. Learn more about the Arpin Green program here. Contact RLD, the Akron Arpin Agent for all of your relocation needs. We serve the following areas: Akron, Cuyahoga Falls, Hudson, Kent, Massillon, Medina, Perry, Stow, Wadsworth, and the entire Northeast Ohio region.